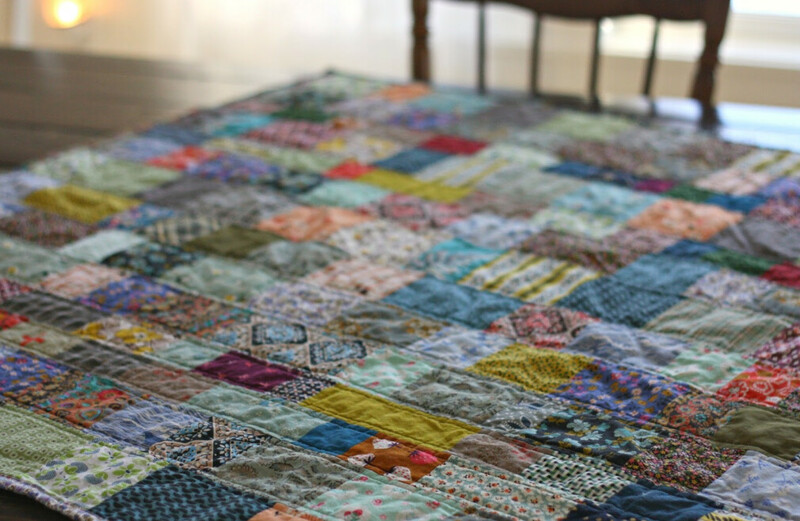 The Piece Maker Quilters meet every Wednesday at 1:00 pm in the Fellowship Hall. This group is open to everyone, the quilts they make are given to the homeless and needy. For more details, call Sandra 480.202.5722 or Barb 480.814.8441.